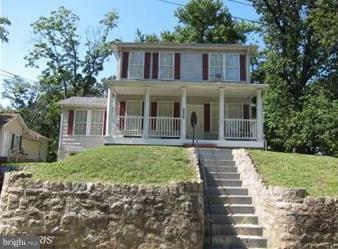 Beautiful over sized home on a tree lined street in the highly sought after Fort Dupont Park. 2552 square feet on top two levels and almost 1400 square feet in the basement. Recessed lights, new tiled baths, updated fixtures, eat in kitchen, master suite with jetted tub and separate shower, 1 car garage. Large secondary bedrooms and a finished basement which includes a bath.